Milton, NH resident Eli Wentworth enlisted on 2 Nov 1861 and was mustered in as a 2nd Lieut. 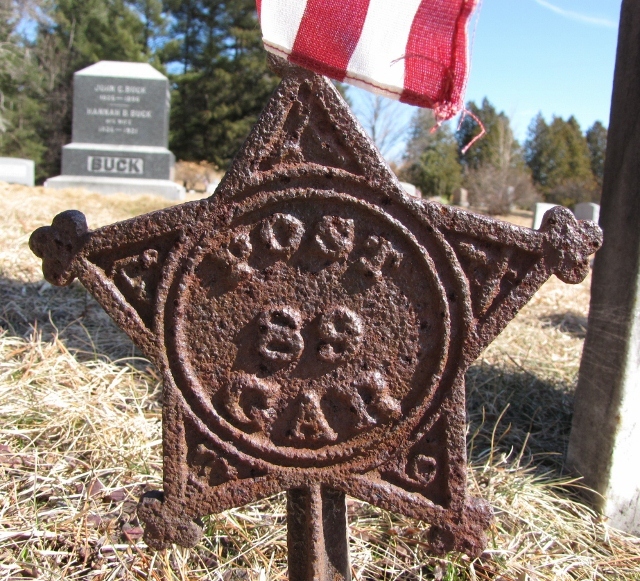 of Co K, 6th NH Infantry on the 28th. He was promoted to 1st Lieut. on 4 July 162, and to quartermaster sgt on 19 Mar 1863. He died from typhoid fever at Snyder's Bluff (Milldale), MS on 18 July 1863.